el which is very rapidly absorbed and leaves no residue. Relieves heavy legs. Helps reduce "orange peel skin". Refreshing and toning actions. Compositon: plants, vitamins, amino acids and active ingredients extracted from the marine world. Apply mornings and (or) evenings with light massage movements from the sole of the feet to the waist, concentrating on the areas to be treated. Detox and shape with Marine Body Comfort. 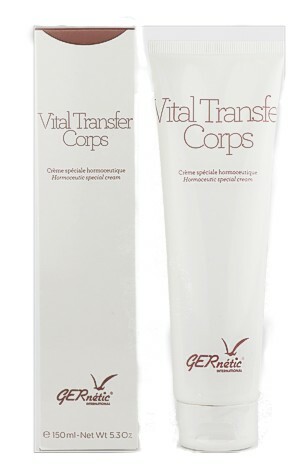 Marine Body Comfort relieves heavy and swollen legs and drains cellulite deposits. It is anti-inflammatory and very refreshing. Daily, apply 1/2 a teaspoon from the soles of the feet to the top of legs with light upward strokes.